Below are some tools/methods elucidate uses in product development research. We have conducted dozen of conjoint projects, from straightforward product optimization to complex product line-up configuration and pricing. Conjoint is a great tool that forces respondents to make difficult trade-offs, just like real-world buyers have to do. When we force them to make these trade-offs, we get a much better picture of the values of the product attributes; we get better discrimination. We are particularly skilled in complex applications of conjoint, including highly customized versions of Adaptive Choice-Based Conjoint. No Licensing: The product is delivered to clients and they can continue to use the simulator an unlimited number of times on as many computers as needed. MaxDiff (Maximum Difference Scaling) is an approach for obtaining preference/importance scores for multiple items (brand preferences, brand images, product features, messages, advertising claims, etc.). MaxDiff is also known as “best-worst scaling”. Today, beyond standard MaxDiff, there are numerous ways to improve results to better answer business questions. 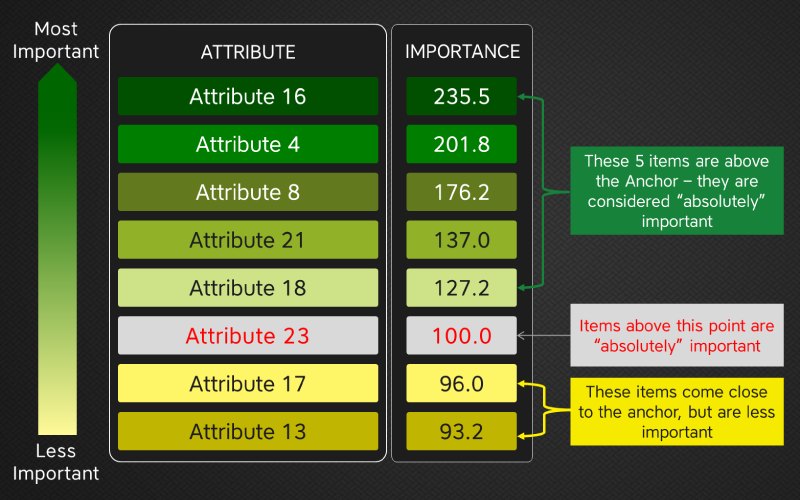 Anchored MaxDiff takes the best of MaxDiff (valid gauging of relative preference or importance) and adds a threshold value above which absolute importance is identified. Sparse MaxDiff and Express MaxDiff allow study of 100 or more items. We are well-versed in all varieties of MaxDiff. MaxDiff scores are easy to interpret. When you see a “10” it has twice as much value as a “5” – something you can’t do with rating scale results. Total Unduplicated Reach and Frequency (TURF) examines a variety of possible subsets of items to find the bundle that reaches the most people possible. We commonly use MaxDiff data as the input for TURF, which introduces the ability to conduct simulations similar to conjoint-style market simulations. 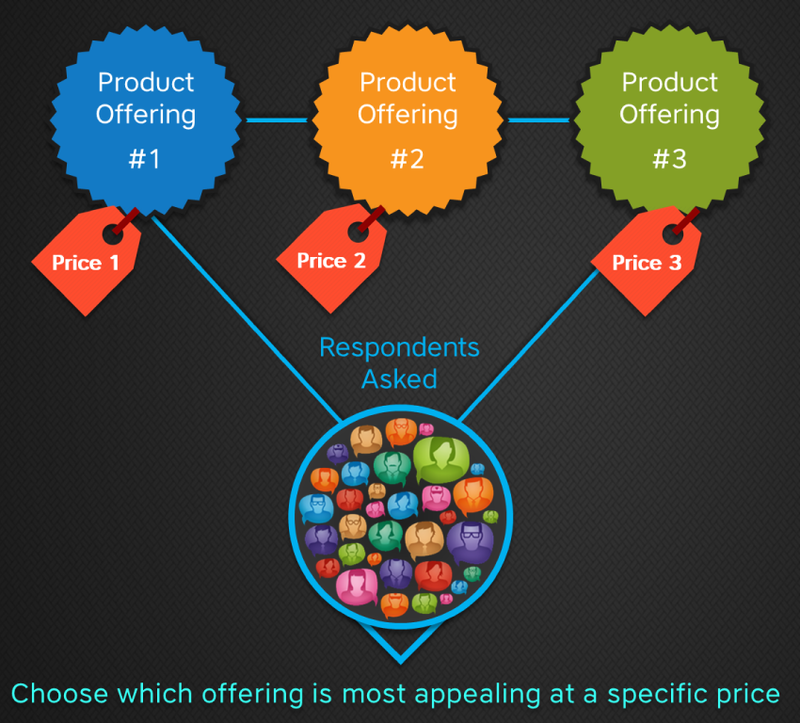 You select which items are to be made available to respondents (as if they were in competition with one another within a marketplace). The percent of respondents projected to “choose” each item as “best in market” is computed. We are also well-versed in advances in TURF methodology that allow for the examination of very large subsets from very large total sets of items.